Our monthly Committee meeting was held last week and one of the items discussed was open timesheets which will commence on Monday, 22 April 2019. After considering the impact of the proposed open timesheets the Committee has elected to make some minor changes to the schedule previously announced. Tuesdays, Wednesdays and Saturday are and will remain the main competition days. Mondays will be social all day, whilst Thursdays, Fridays (excluding the Captain’s Challenge) and Sundays will be optional competition days. In general, the Tuesday, Wednesday and Saturday timesheets will be the same as each other with regard to the competition timeslots. 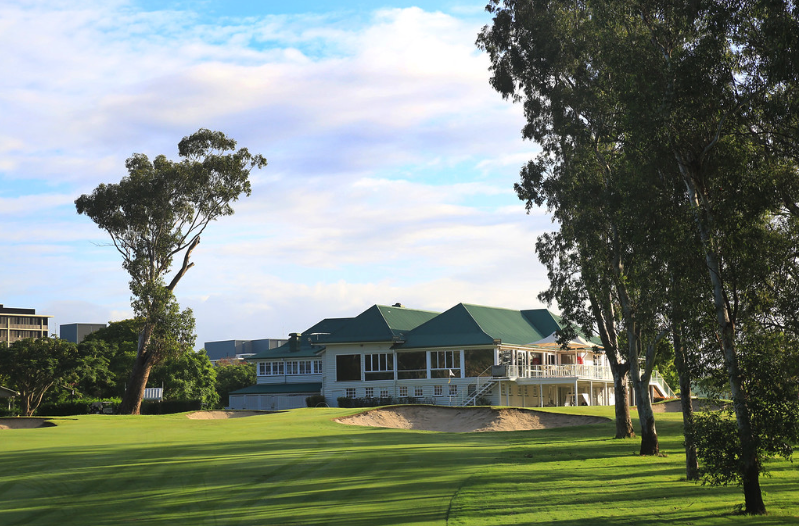 Members must play in competitions on Tuesdays, Wednesdays and Saturdays if they are playing in the allocated competition timeslots. No guests will be allowed in the competition timeslots unless it is a designated guest day or invitation day. Monday: Social play all day with a one tee start, the first tee time being 9.00am. Tuesday: Competition timeslots will be 6.30am to 8.22am from both tees, and 11.00am to 12.44pm from both tees. Ladies Lets Golf (LLG) will be allocated timeslots at the tail of the field i.e. 12.30pm to 12.44pm subject to numbers. The actual number of LLG members will be monitored and reviewed as necessary. Social play will be from both tees starting 3.15pm. Wednesday: Competition timeslots will be 6.30am to 8.22am from both tees, and 11.00am to 12.44pm from both tees. Social play will be from both tees starting 3.15pm. Thursday: Optional competition day that will have a ladies’ competition and an optional medley single competition running on a one tee start, from 6.30am to 12.30pm, with the Ladies Lets Golf (LLG) from 12.38pm to 12.52pm subject to numbers. The actual number of LLG members will be monitored and reviewed as necessary. Social play will commence from 1.10pm. Friday: Optional competition day that will have a medley single competition running on a one tee start, from 6.30am to 12.46pm. Social play will commence from 1pm. Captain Challenge days will be a competition in the form of an AM and PM shotgun starts. Saturday: Competition timeslots will be 6.30am to 8.22am from both tees, and 11.00am to 12.44pm from both tees. Social play will be from both tees starting 3.15pm. Sunday: Optional competition day that will have a competition running on a one tee start, from 6.30am to 12.46pm. Social play will commence from 1pm. These times are for the summer golf period, so minor modifications to the end of the competition timeslots in the winter golf period may occur. As this year’s fixture book does not take into account some of these changes, it has been decided that any female member playing in the Tuesday competition timeslots will play in the designated ladies’ competition for that day. Any male member playing in the Wednesday competition timeslots will play in the designated men’s competition for that day. Any male member playing in the Tuesday competition timeslots will play in a medley single stableford event. Any female member playing in the Wednesday competition timeslots will play in a medley single stableford event. e.g. 4BBB Stroke. 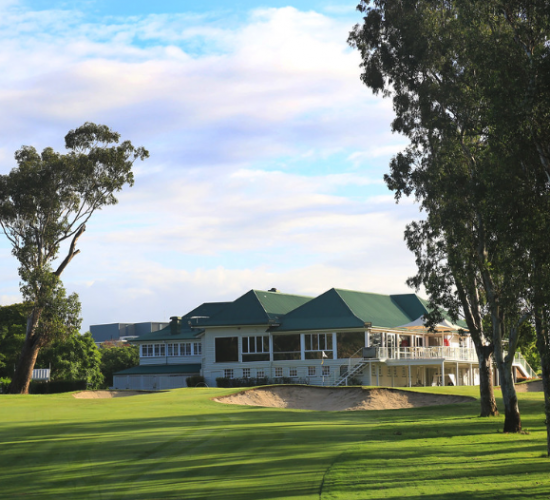 These two medley single stableford events played on Tuesdays and Wednesdays will be combined to form one competition to increase the prize pool. Various events throughout the year that are requiring non-standard set up will be protected as necessary (e.g. club championships, honour board events, pennants etc). All of the above will be monitored and reviewed as necessary. Please let me know if you have any queries on this.